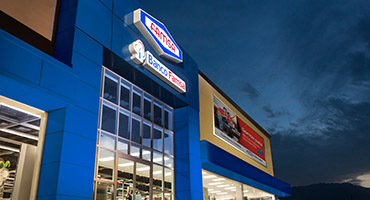 Responsible for operating 380 retail stores, focused on providing consumer goods to the Mexican population. Offers a complementary portfolio of savings and credit services to our retail customers through a network of 378 branches, as well as micro-loans and financing to small and medium-sized enterprises. 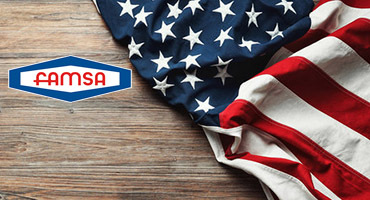 Manages 22 retail stores and 22 personal loan branches in the United States, primarily serving the growing Hispanic community. 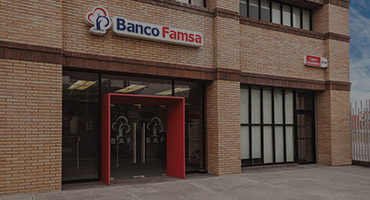 Grupo Famsa is a leading Mexican company in the retail sector, focusing on satisfying diverse households’ needs for durable goods, financing and savings.